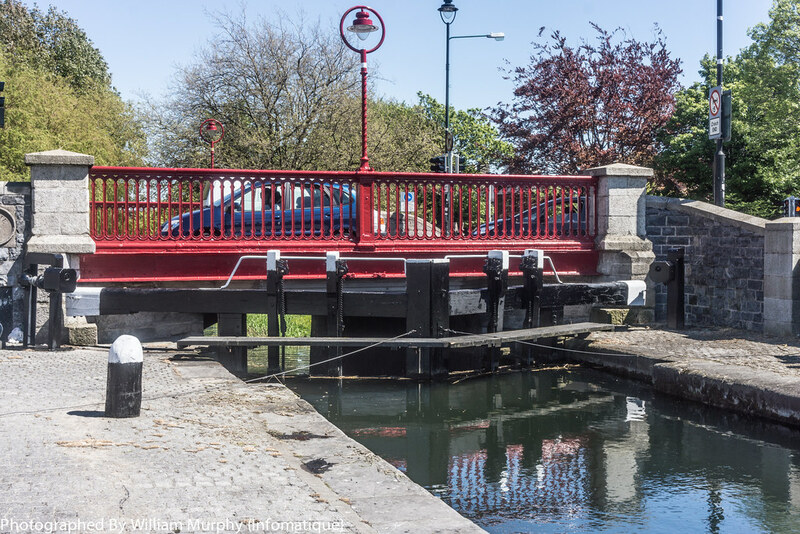 Portobello describes the stretch of the Grand Canal leading from Robert Emmet Bridge (Clanbrassil Street) to the bridge from South Richmond Street to Rathmines. 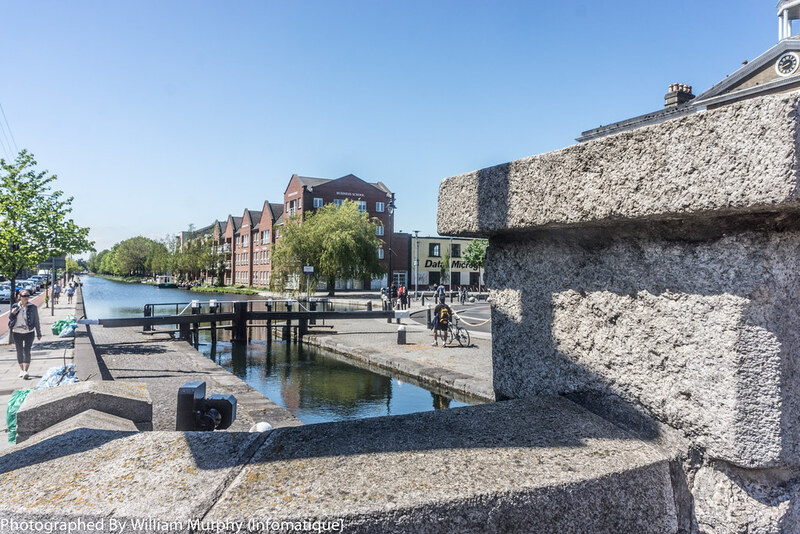 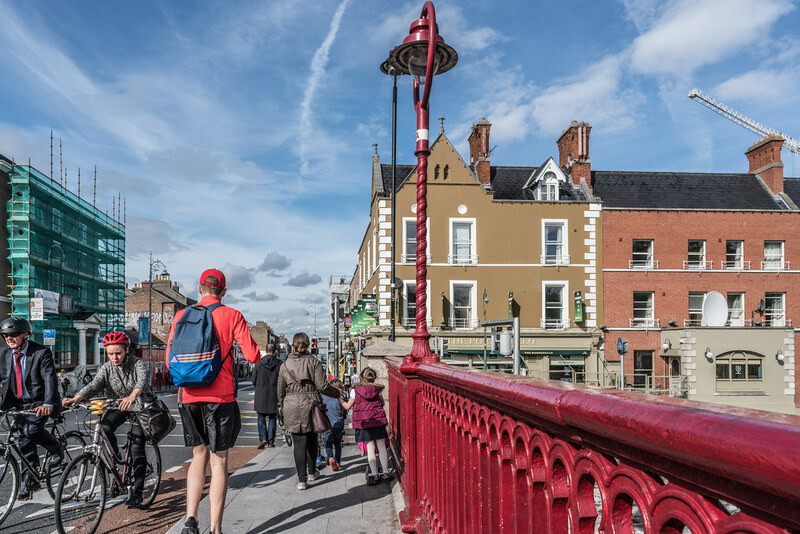 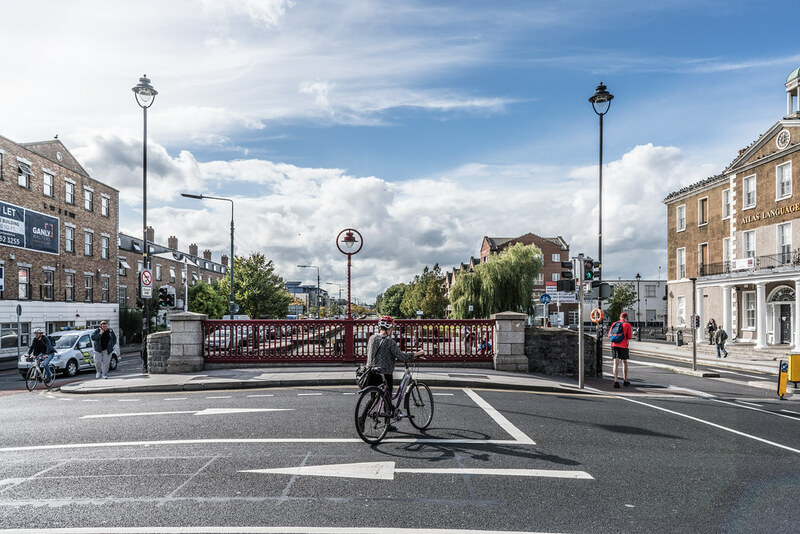 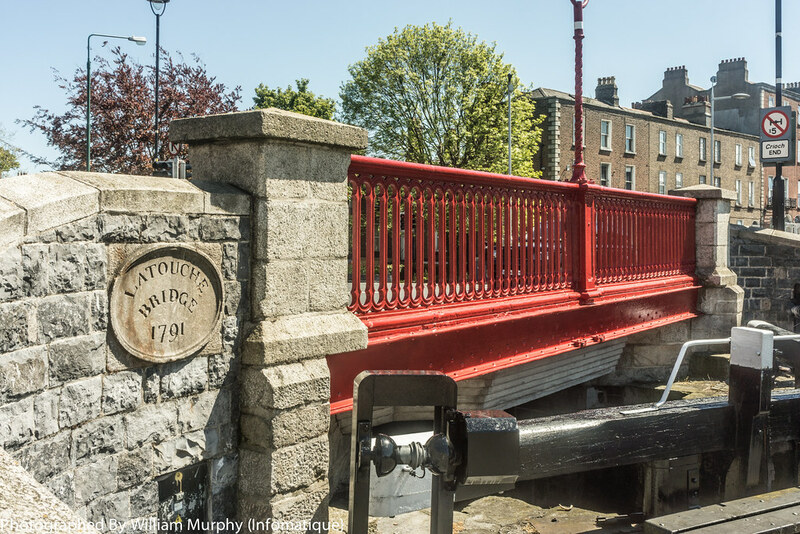 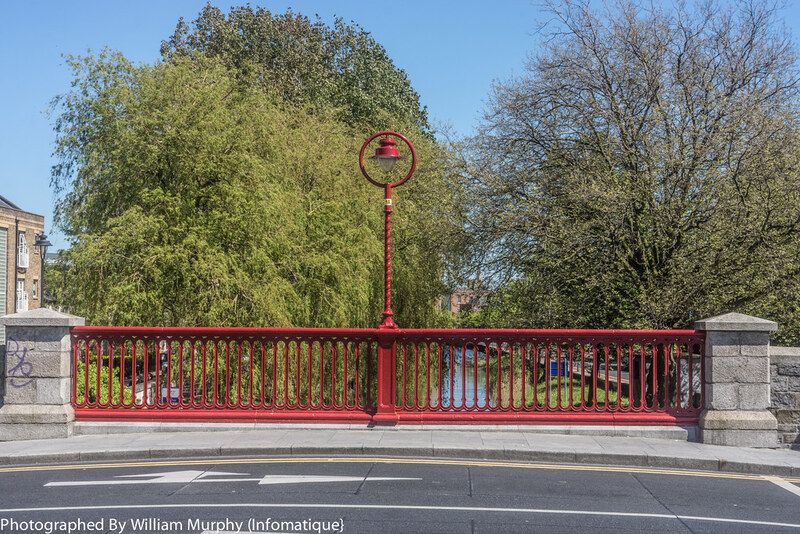 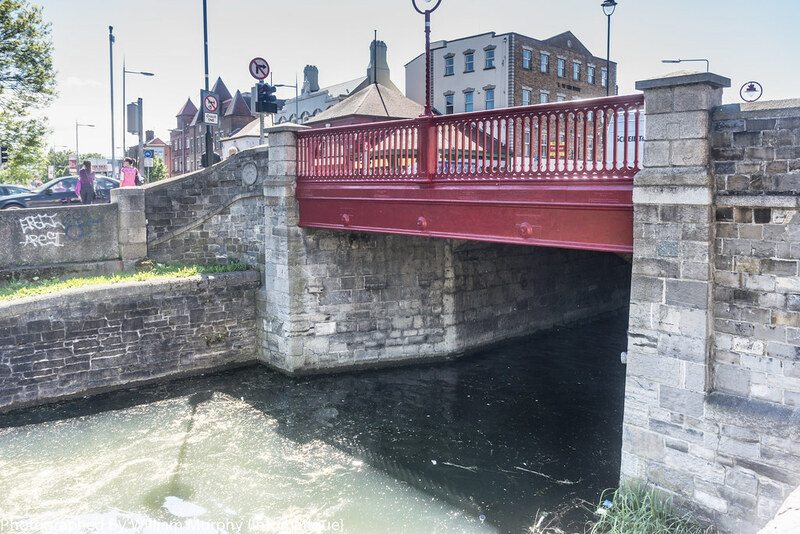 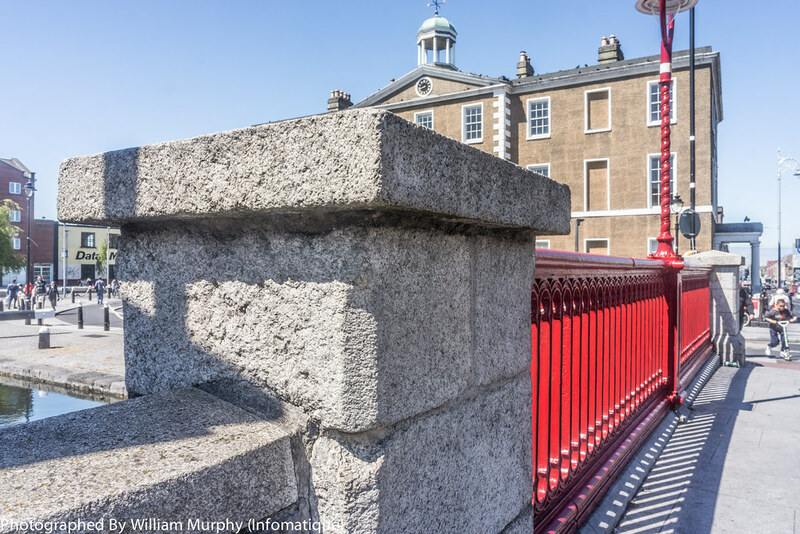 Although usually referred to as Portobello Bridge, the correct name is La Touche Bridge (named after William Digges La Touche (1747–1803), scion of a prominent Dublin business family and a director of the Grand Canal Company). 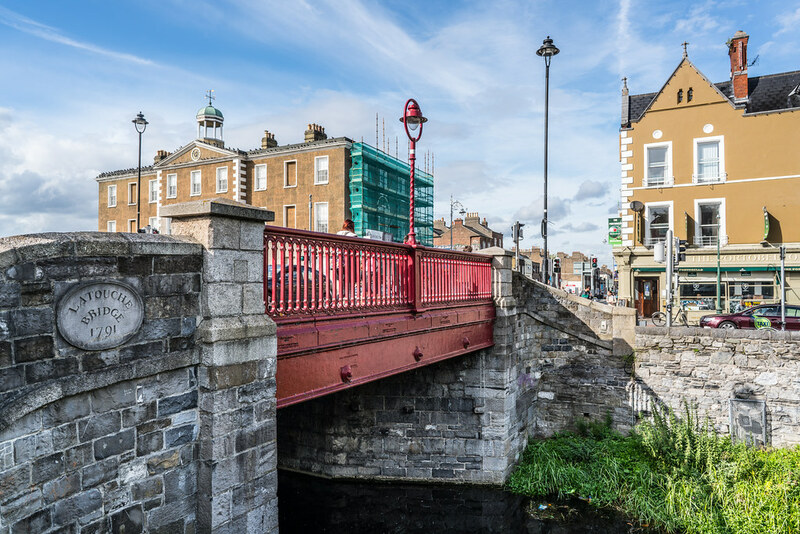 Like the Portobello Road of London, Dublin's Portobello was named for the capture by Admiral Edward Vernon in 1739 of Portobelo, Colón on Panama's Caribbean Coast, during the conflict between the United Kingdom and Spain known as the War of Jenkins' Ear.